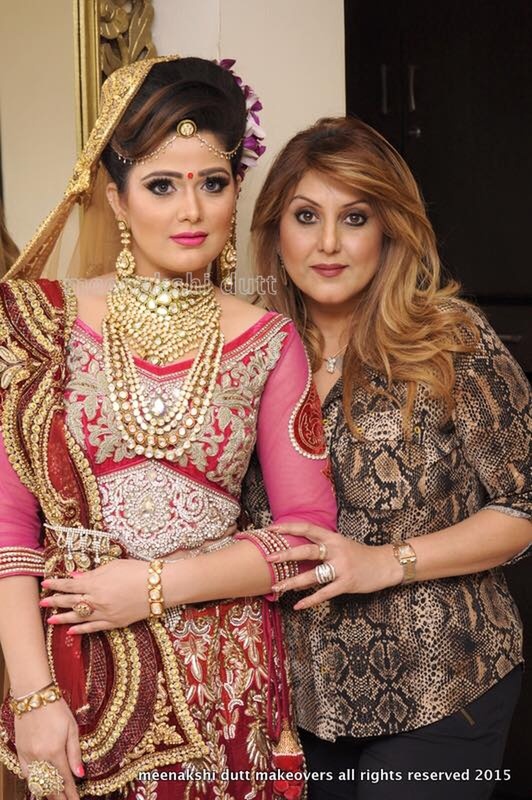 Meenakshi Dutt is one of the Delhi's top bridal makeup artist. 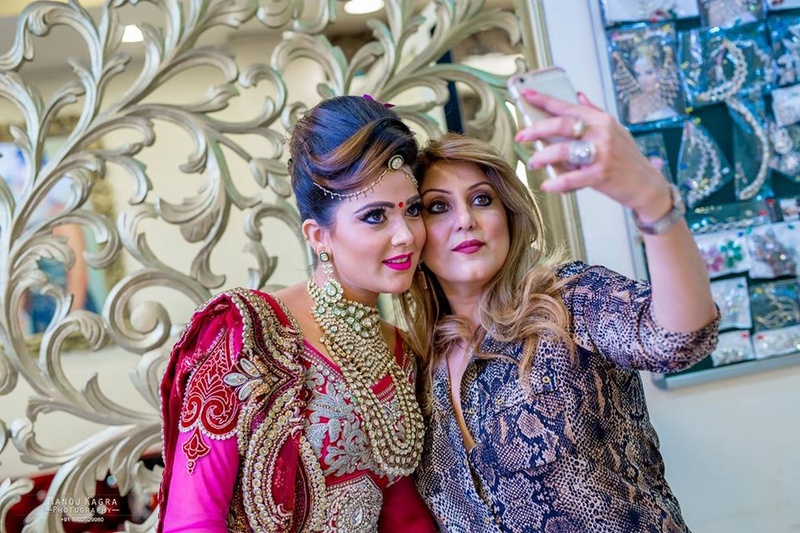 She has an amazing sense of color coordination which reflects in her bridal makeup. 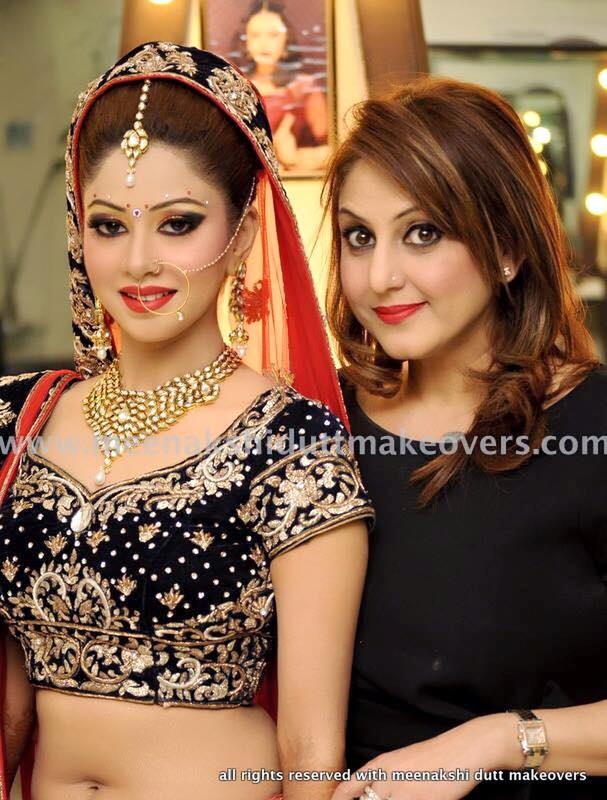 She is known for her transformation makeup and amazing sense of style to give you that perfect look for your D Day. 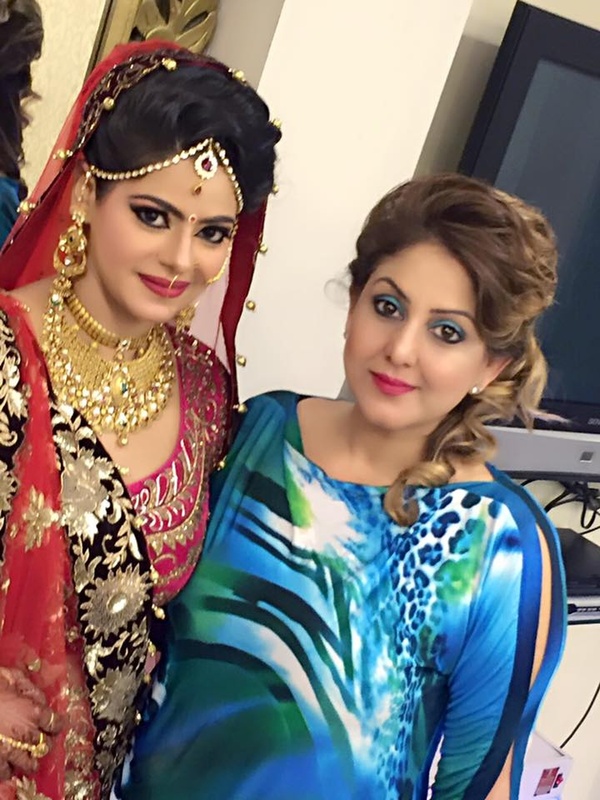 Meenakshi Dutt Makeovers is a Bridal Makeup Artist based out of Delhi . Meenakshi Dutt Makeovers's telephone number is 76-66-77-88-99, address is 49, Club Rd, Pocket 2, Paschim Vihar, New Delhi, Delhi 110026, India. 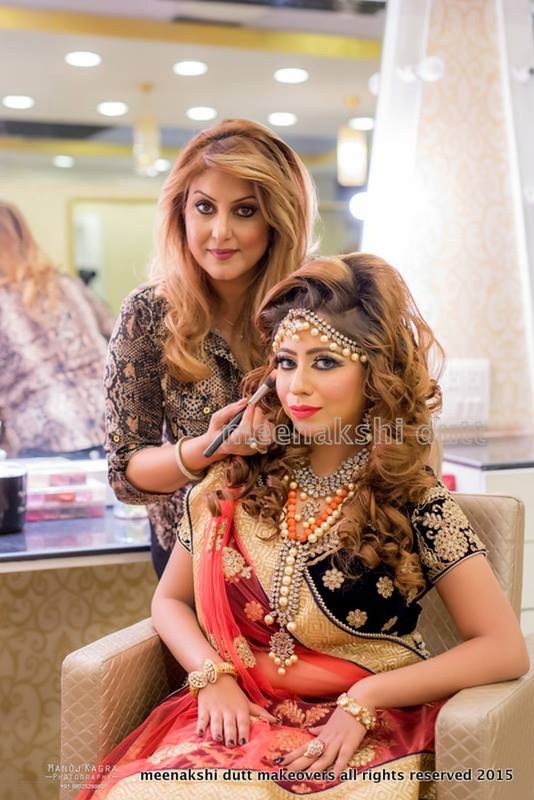 In terms of pricing Meenakshi Dutt Makeovers offers various packages starting at Rs 35000/-. There are 1 albums here at Weddingz -- suggest you have a look. 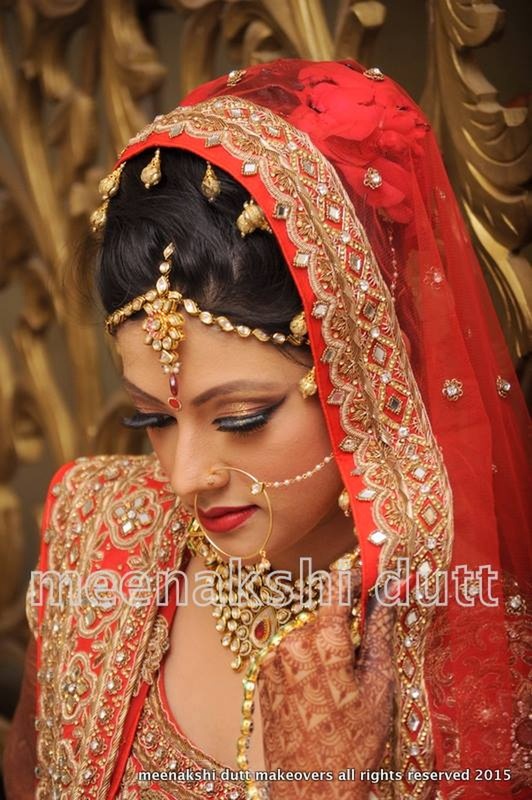 Call weddingz.in to book Meenakshi Dutt Makeovers at guaranteed prices and with peace of mind.